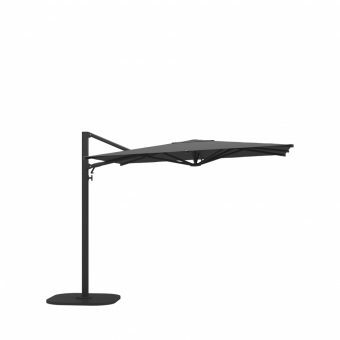 Although we all crave the sunlight, shade also has it’s own unique appeal. 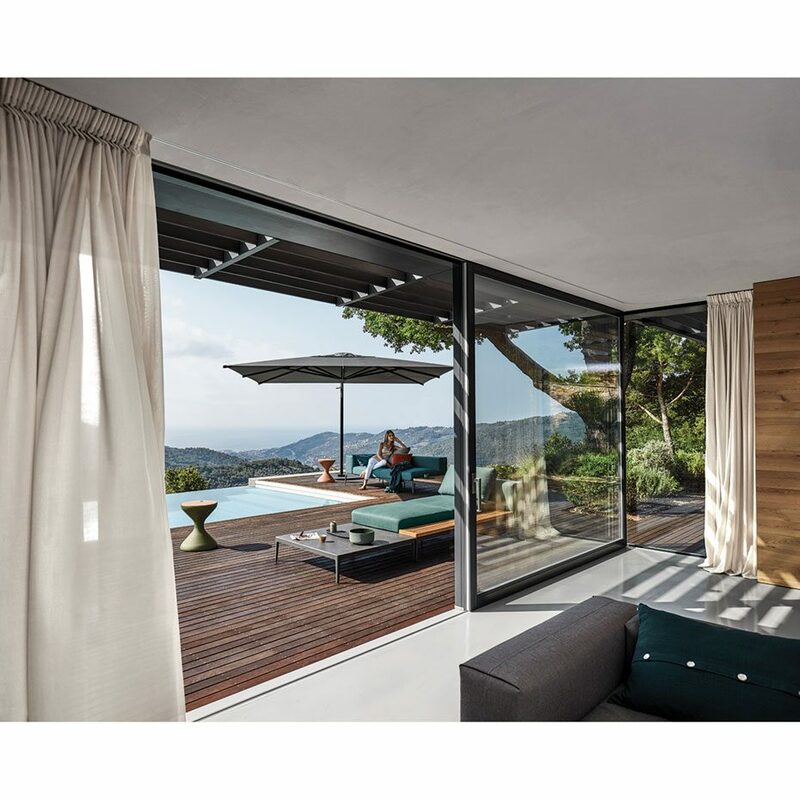 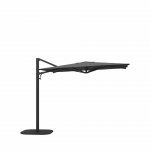 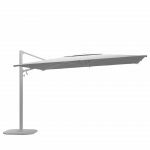 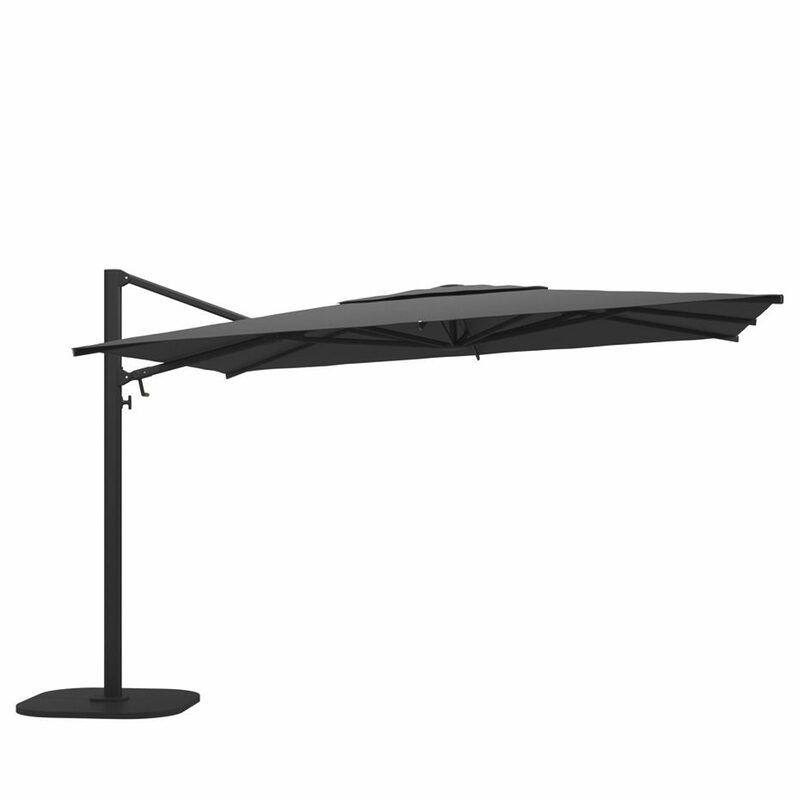 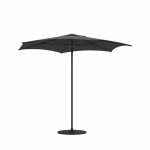 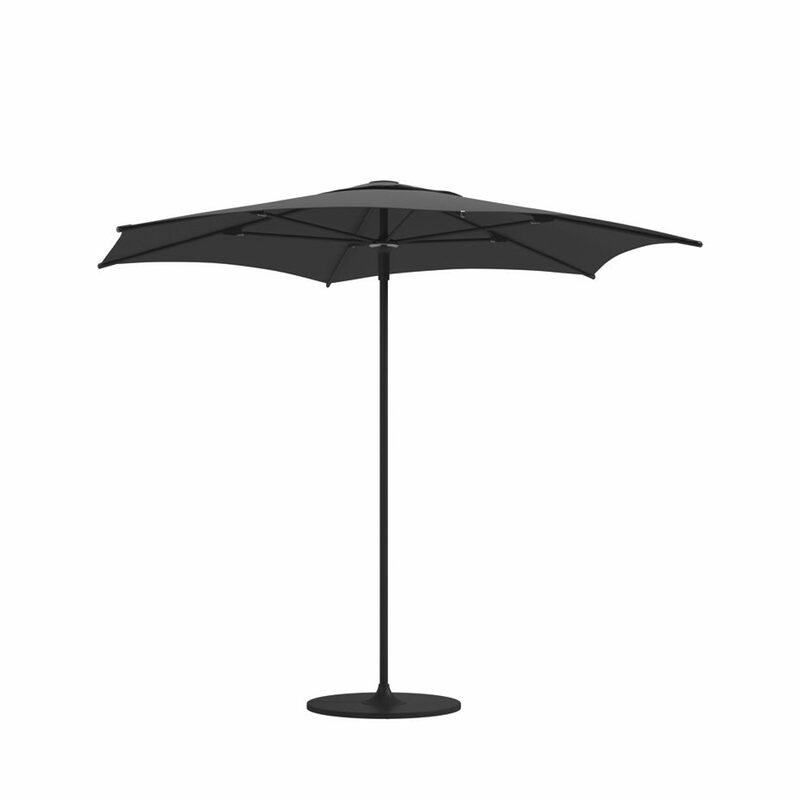 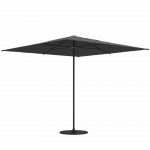 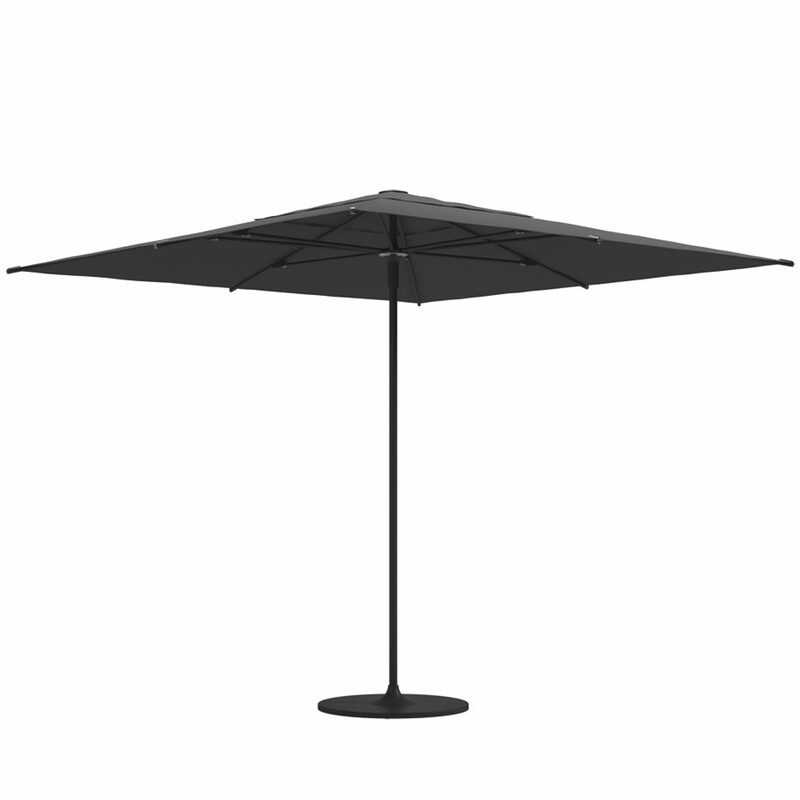 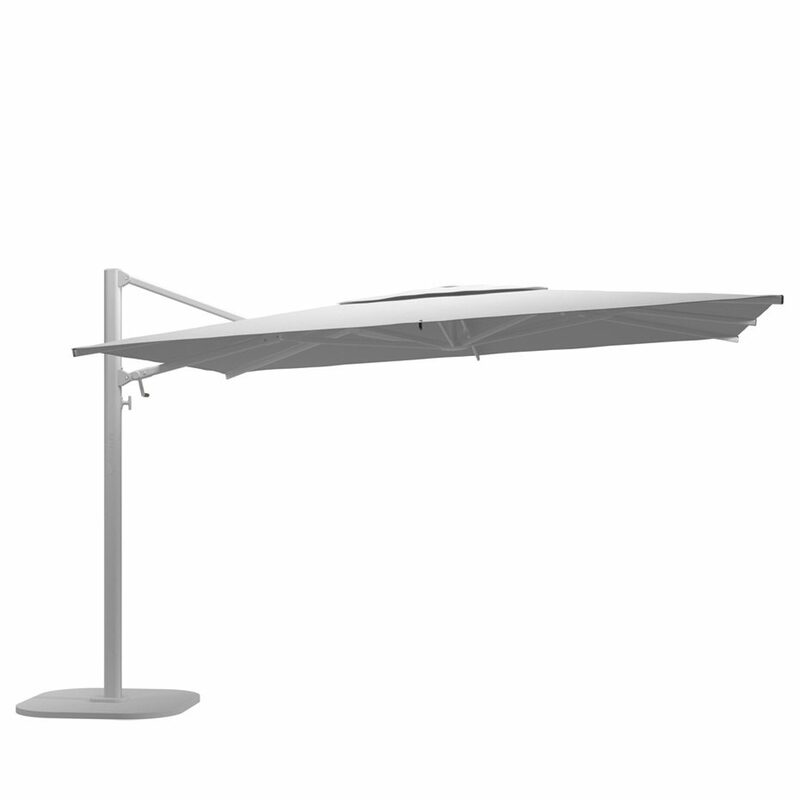 The new Halo collection of parasols feature sturdy, aluminium frames and heavy-duty Sunbrella fabric canopies. Available as both standard push-up and practical canteliver versions, with Halo, somewhere to cool off and get away from the midday sun is never far away.